Walking on hard flat floors in mass produced shoes develops unnatural and often dysfunctional foot habits. The job of orthotic footbeds is to train your feet to perform properly. As a training device, they provide sensual feel and feedback for good foot form. 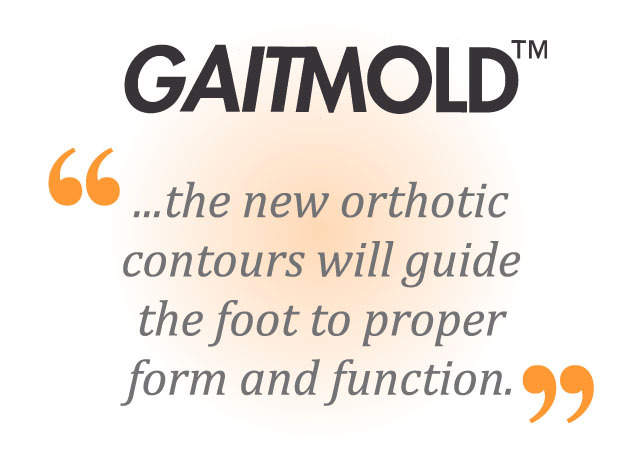 Footform Orthotic Footbeds, made custom from your real footprint contours provide the best feel and feedback possible. Control of your foot comes from you. Consciously understanding this and accepting that you will need to change your foot performance habits is the key ingredient to improvement. With instruction, experimentation and practice, your new orthotics will guide your feet to proper form, function and comfort. You need a pro to analyze your feet, legs, hips, and shoes. We determine your objectives and teach you how to use your body and feet properly. Your new resource will include custom made orthotic footbeds. Orthotics based on your natural foot shape and the right shoes will guide force correctly-relieving strain and pain. At Footform Orthotics, your professional is Randall Barna, for 23 years a Certified Pedorthist. A pedorthist is a certified health care professional who has studied foot anatomy and disorders, and is also trained in the design, modification and proper fitting of orthotic insoles and shoes. 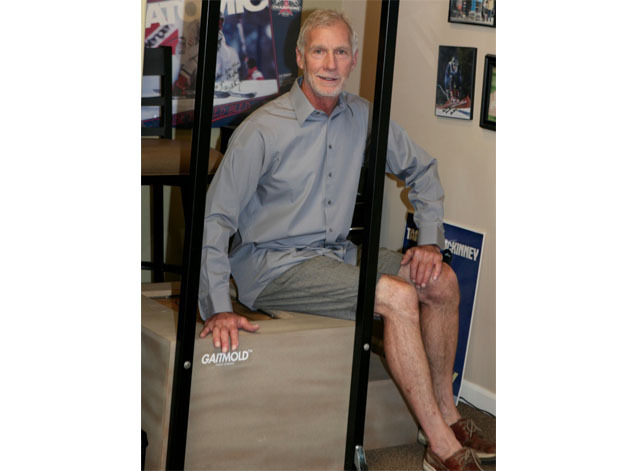 Sports Pedorthics is the term Randall has coined to Footform's three-tiered approach, which integrates Custom Orthotics, Footwear and Training. All three influence each other and must be addressed together. And yes...walking is considered a sport! Get comfortable on your feet!